Black men need dating tips as much as white guys do. Now, this is because the dating game requires a good knowledge base of the dating rules and how to treat a woman. So, you’ve had your first date and it went well. You’ve both agreed to meet the second time but you still don’t know where all this is going. 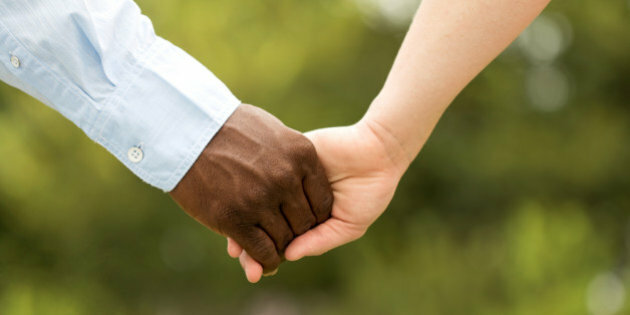 This post discusses six interracial dating tips to help you make your second date successful. So your first day was amazing? Great! But who says the second one will be as good? First dates are often magical and filled with a lot of blindness to the real thing. People tend to assume that things would naturally play on and the second date may be the best time to start joking, teasing, or even kissing. Black men sometimes have this notion too. However, if you don’t want your date to get the wrong message, take things slow. Don’t push her. Don’t ask her over to your house or go to hers. Maintain a public location where both of you will be comfortable to speak and get to know more about each other. It’s almost natural to idolize your new date and imagine that she’s the perfect woman. If the first date were the best day of your day, you may get used to believing that she’s flawless. Don’t expect your date to be without weaknesses or flaws. Don’t assume that she’ll necessarily agree with everything you say. If you keep your hopes high unnecessarily, you may end up feeling unsecure and disappointed. So, leave your expectations at the door and just live in the present. Be true to yourself. Whether you date a black woman or a woman from another background, don’t lie to them. Nobody likes being lied to. Rather than claim that you’re stunningly rich or the owner of hundreds of property in the city, keep things real. If you faked things the first time, the second time is the best opportunity to come clean and lay your cards bare. Being sincere is the best way to ensure that the second date leads to a third date. And you don’t want to end it here yet, do you? Nothing beats being natural. If you make funny sounds when you laugh, don’t hold yourself back. Allow your date to see you for what you are. And allow them to be the way they are. If you start by setting standards, you may struggle to maintain them. Cut yourself some slack and do the same for your partner. Don’t be too conscious of your jokes being funny or not. Just have a good time. The second date is meant for getting to know each other better. Talk about topics that may interest your date. Find out about her interests, hobbies, and phobias (maybe). If this second date turns out well, then you may just plan a fun activity for your third date. But it starts here – talk about all you can. And keep it real. Instead of wondering if she had a wonderful evening, ask. Both white and black men want to know that their date found them attractive and good enough for a third date. 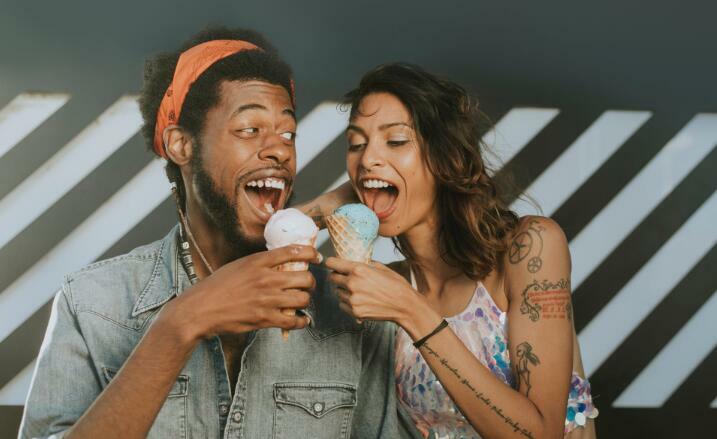 We’ve shared six second date dating tips for black men which can help you have an awesome time. As the second date is still pretty early, try not to rush things. Be truthful, natural, and willing to ask whether a third date would be happening. Have you already had your second date? Which of these tips worked for you? Women over 40 and divorced often find it difficult dating again. Most times, the problem is with feeling wanted and accepted despite the age and previous relationship. Now, while it may seem impossible to meet men and form new relationships, you can begin with online interracial dating. This form of dating allows you to meet people who are probably on the same page as you or who care little about age (isn’t age just a number?). So, we consider five top ways to make new friends and meet someone who will accept and love you despite your past hurts. It’s easy for you to think, “I’m no longer sixteen and pretty. Nobody will love me.” That’s a fallacy that should never have existed. Divorce is generally painful especially when it leaves you feeling alone and unsure of finding love again. But what really counts here is that you ignore the fact that you’re not as young as that model in that magazine. Carry yourself with elegance and youthfulness and prepare to find love as if you’ve just turned 20. Never forget that age is just a number, and love can come to anyone (to you, again). Staying all alone at home would do you more harm than good. Rather than crying your eyes out or grieving over your ex, shake the pain off, and go out for a good time. Spend the evening with friends, travel the world, go shopping, and find entertainment. If you have kids, drop them off with family and friends and allow yourself to walk on the “lovers road” a second time. When you decide to stop feeling pity for your divorced self, get real about the new relationship you want. Do you simply want to make new friends? Are you hoping to get married again? Whatever your reasons are, ensure that you discuss them with the man you meet. Being honest from the beginning about what you want prevents you from setting expectations or disappointing the other person. Online black and white interracial dating is perfect for women over 40 who are afraid of being rejected for their looks. When you meet someone you like on InterracialMatch.com, you can confidently anticipate something good. Here, nobody reminds you of the wrinkles, dark lines around your eyes or your body shape. And if you paid attention to the aging signs that must have become more obvious as a result of your past divorce, you may never be bothered about your looks. Online dating allows you to start slow and discuss the issues that matter before you get all serious about the relationship. As your skin begins to reveal your age, you must do everything possible to look young and beautiful. Growing up doesn’t have to mean growing old. 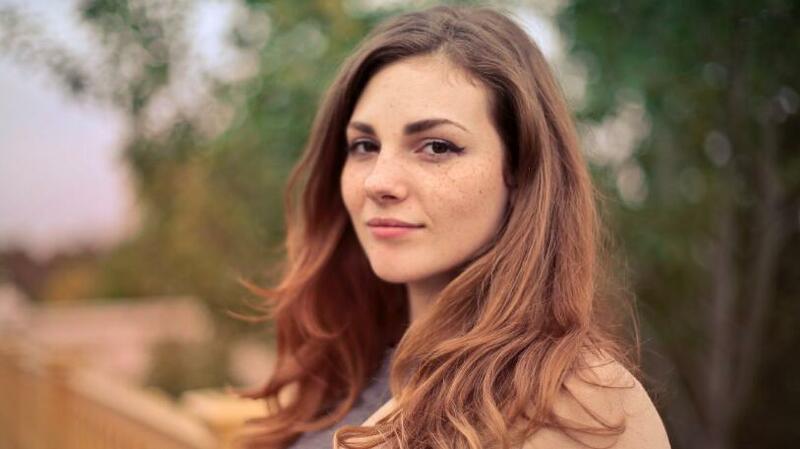 If you hope to meet the right man regardless of your age, you should use the right skin and face care products. These would allow you to maintain a vibrant and positive skin glow that attracts people to you. In brief, being a divorced woman over 40 can be tough on you. 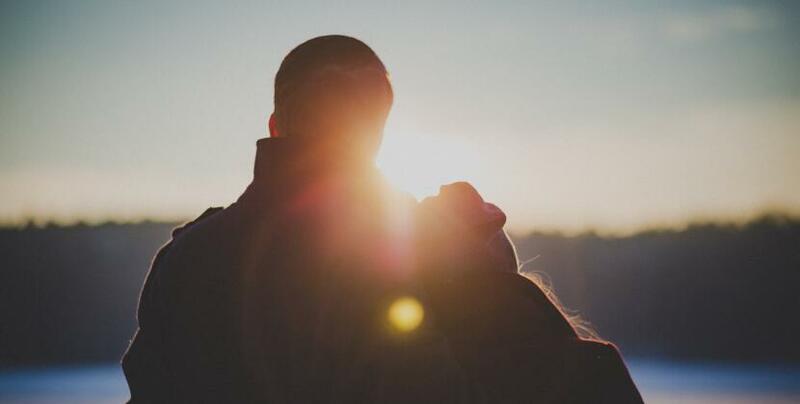 We understand this and hope that the tips in this post will guide you on how to meet someone who will love and respect you without reminding you of the past. Share your thoughts with us. We’d like to know how these work for you. Speed dating usually gets you into a kind of tensed-up interaction that presents itself like an interview about your personal details while giving you the opportunity to meet new people. Being prepared is very important in these interracial dating situations, as you will have to work with time constraints. A positive attitude does a lot of good to your confidence and the possible outcome of you speed date. Stay intentional and focused on the kind of person that should fit your perfect match, and try to convince yourself that you will win that person when you meet them. You have personally decided to go on this speed date so, you know you are ready and there is not so much that can go bad at the end of it all. Take out some time to assess yourself and prepare the directions towards where you would like your conversations to steer in. Write down a few questions you would like to ask your dates at the location, and also prepare some good things you may want to share about yourself. Select the best fit apparels for the location and timing; your dressing speaks about you from a distance, so prepare to impress from far. The objective is to make sure you do not get intimidated by some other person’s appearance, so go ahead and dress up to your best and brace up your confidence. 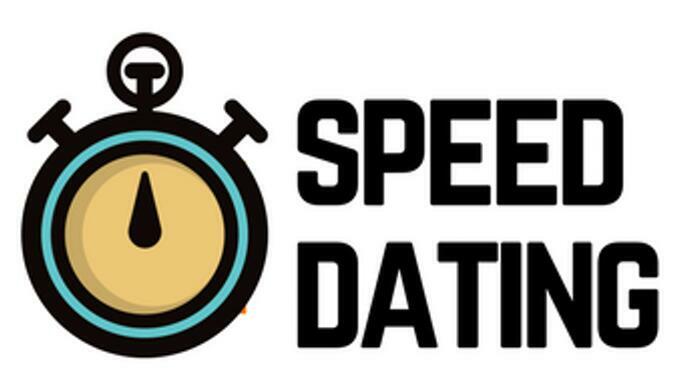 Timing is very important in the speed dating experience, so you will definitely need a good head start. You should arrive early to settle in and get conversant with the location and the people you meet there. When the dating activities begin, start each date with proper introductions then go ahead to the conversations. Remember to ask questions that would require some detailed replies instead of the ‘yes and no’ questions. Try so much not to ask the same kind of questions which others in the room ask; you should be very creative and clear with your questions. Reply questions you have been asked honestly and try to keep the interactions light. You need to get the other person to have a good time with you, they will leave the best feedback they can. Do well to end your dates appropriately; you should select only few areas to touch during conversations, and round up before the time is up. Try to exchange phone contacts and respect the time constraints. Taking notes during the dating activities is a very good thing to do, but you should do this after a good dating conversation. When the dating activities end, you can stay back briefly to have some chat with the dates that are a close match to what you already expect. Getting to win at the speed date can be in different forms, it could be getting a phone contact, and another date to follow; or a fun filled evening with so many encouraging feed backs. So, which ever it is going to be for you, always try to portray the best of yourself. The tips you have been given here work very well in speed dating conditions, and there should be no need to worry through the process. Hold on tight to these tips and go grab all the great feed backs as you win that dream partner into a relationship. The mission to impress a person is always one of those kinds that come without a manual. You have to make a statement within a very small window in time; and there is no knowing what exactly your rating comes out to be. Your confidence and your dressing actually go together in making the statement every time you have to spend with your potential partner. More importantly, self respect and a good bold attitude speaks better at close range. Having a good sense of humor is usually a bonus when you can make your potential partner laugh. They will really not have a dull moment while you are around. During interactions, ask polite questions about your potential partner’s interests, places they have been to and how they like to do things. This move always tells that you are concerned about them. You should also ask for advice from them, and pay rapt attention to them when they speak. They will often feel needed and trustworthy. Have open conversations with your potential partner whenever you get the chance, and feel free to chip in random personal information like how you feel when you are around them most times. You could begin with teasing about how you feel short when you stand beside them, then continue with sharing your high school bully experiences, and ask about theirs. It would do you some good to be direct with a few moves, but make sure you seek their consent where you need permission to make moves like holding hands or hugging in public. Every likes an intelligent partner to help with brain teasing tasks. You should take good advantage of small opportunities to show how competent and talented you are in areas that you have mastered. You can also attempt some very safe daring tasks, and suggest it to them nicely. Also show them that you are good in a leadership role, but always willing to follow their lead as well. You should always have opinions that show how positive minded you are, everyone wants to be around people that gives them good hopes. You should also stay positive with your expectations on the mission to impress your potential partner. Being confident should not just be a tool to impress your potential partner or any other person, but it should also be your asset when handling whatever the result of the mission happens to be. Just assure yourself that a positive result depends on your positivity. You will be surprised with how far these tips will get you on your path to a great relationship between you and your potential partner. Try to keep them in mind as you envisage a successful interaction with them. Understanding the potential challenges that a multicultural marriage can produce is basically the first step to consider when it comes to finding a lasting solution to making your intercultural marriage work. All marriages have their problems. Below are a few tips to help you minimize problems and build a strong, happy marriage together. In intercultural marriages it is important to take the time to fully understand the significance of each other’s culture. Having adequate knowledge of these traditions will allow you you to identify with your spouse. It will allow help you as a couple when it comes to participating in explaining and passing on traditions to your children. If you can't speak a mutual language very well, make effort to learn it. This fosters communication. Ideally, it is better to learn how to communicate with each other in a mutual language before you think about getting married. If you can't communicate your deepest feelings, expectations and values with each other, then you will find it difficult to know how to ensure the happiness of your spouse. If it's going to be possible, take things slow. It is better to wait until you can communicate with each other before getting into a multicultural marriage. It is paramount in an intercultural marriage that you make effort to teach your children to be bilingual. That is to make sure that they can speak both languages. This allows them to easily communicate with you and your extended families. Being bilingual will also help your children to embrace their dual cultural heritage. If your culture is foreign to that of your spouse, bring them to locations that make them feel at home. Visit only supermarkets and restaurants that sell items and serve that they enjoy or miss. Register for language classes together. Make sure your spouse develops friendships with people from your own country and people who come from their home country. Always be there to listen. Always cheer their efforts to integrate into your culture and life. Look for a way to include your partner’s culture in your everyday live. Always encourage your husband or wife to keep in touch with their family. They can do this using the internet, telephone, sending letters and visiting them directly when possible. Keep in touch with your family as well. Knowing that you have not lost contact with your family because of the decision to enter a multicultural marriage is a vital source of comfort for your marriage.